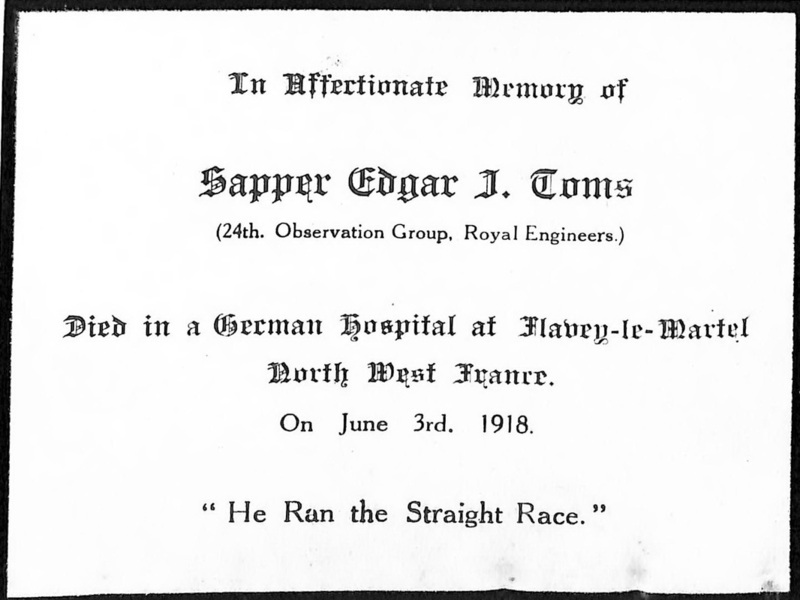 Sapper Edgar John Toms enlisted in June 1916, 2820, The Royal Fusiliers but was transferred to 5th Field Survey Company, Royal Engineers. 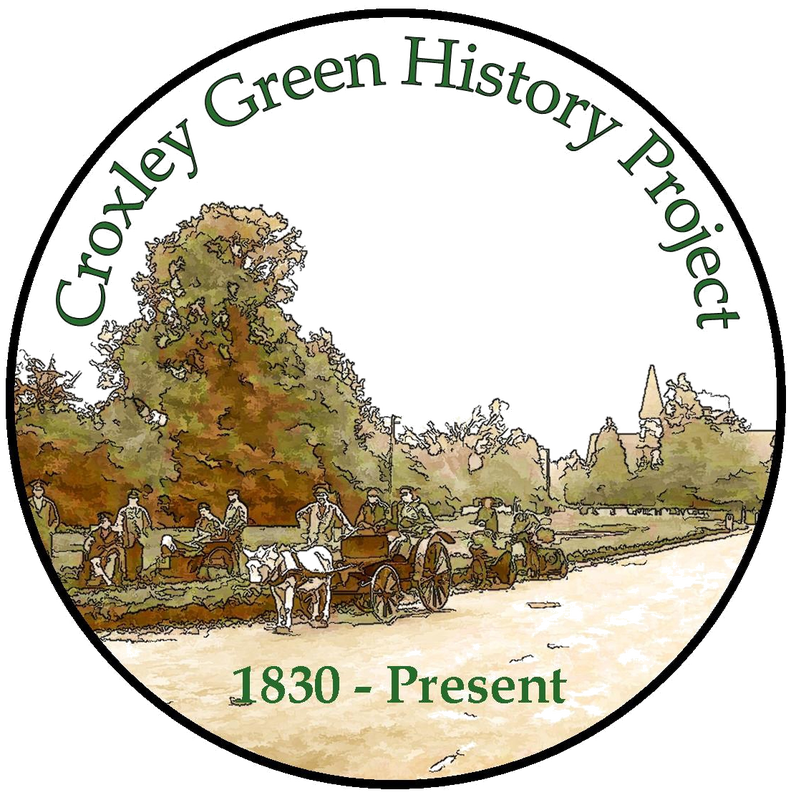 He was the son of William and Lizzie Toms, 26 Yorke Road, Croxley Green. He died in a German hospital 3rd June 1918 and was buried in Annois Communal Cemetery, Aisne, France. Plot I. Row B Grave 6. 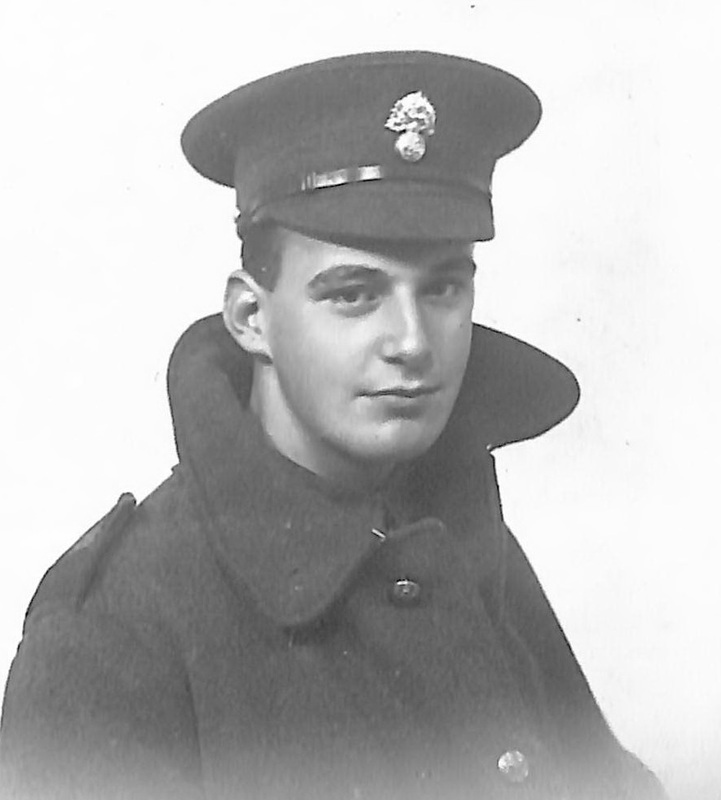 Edgar and his family corresponded regularly during his training as well as during his eventual posting abroad. He was able to give his parents an account of some of the activities he was involved with and received news from them about how the village he grew up in was coping. 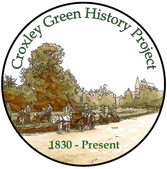 However, during the First World War, the park was closed and a great number of its buildings demolished and the site converted for use by the military as a temporary barracks. It was from here Edgar left in 1917 to journey to France with his comrades. During March 1918 Edgar's parent lost contact with him and at one point received news he was 'missing'. (© Liz Frow) Marine Gardens Portobello 3rd May 1917. 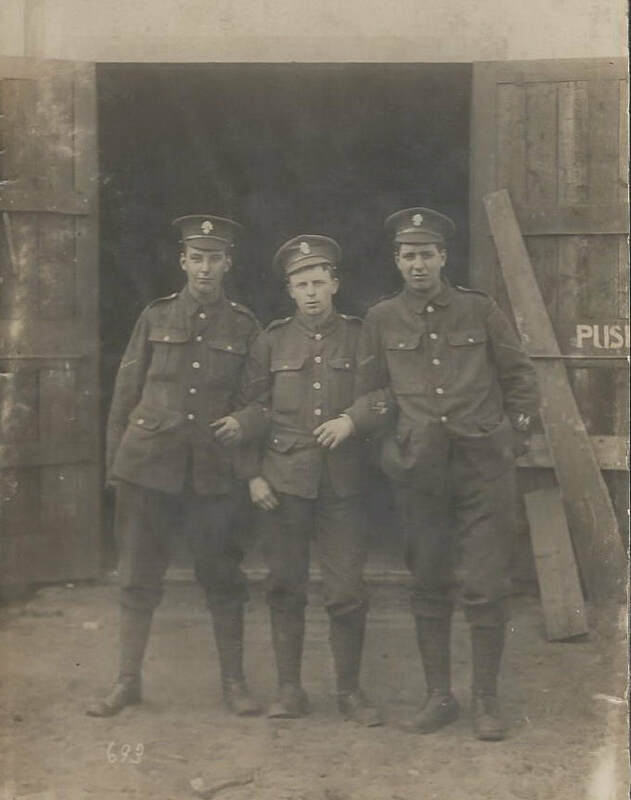 Edgar (left) with two of his comrades prior to being posted to France.